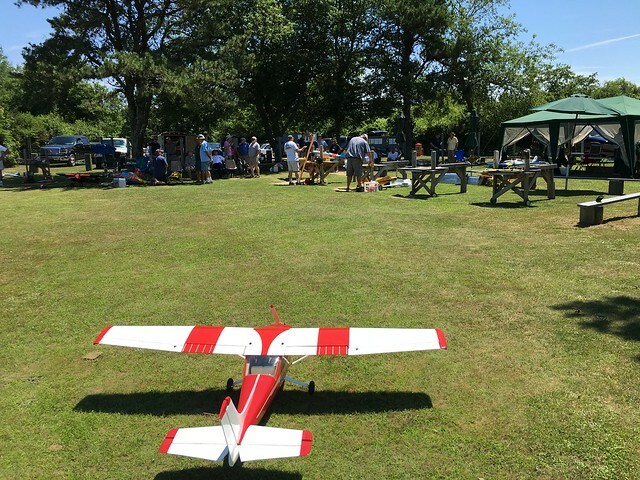 The Discover Flying RC Club is a group of radio control aircraft enthusiasts who fly in Marstons Mills, Massachusetts. 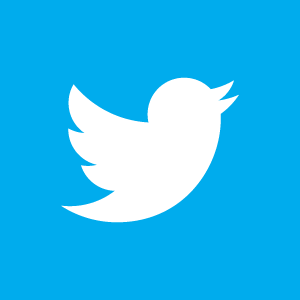 Our purpose is to promote the hobby in a fun and safe manner for all to enjoy. Browse this site to see photos & movies of our members and their aircraft as well as membership information and directions to our flying field. Better yet, stop by the field and see for yourself! Support your local hobby shop, so they can support you.